Tragedy struck at the Nigerian Navy Ship (NNS Delta), Warri as a Naval Officer lost his life after hitting his head on a rail at the Base’s jetty on arrival from an operation against militants in the creeks of Warri South West Local Government Area of Delta State. The officer (names withheld), a Lieutenant Commander, died at about 7p.m on Thursday on arrival from a patrol team he led against some militants allegedly operating somewhere in the creeks of the council. 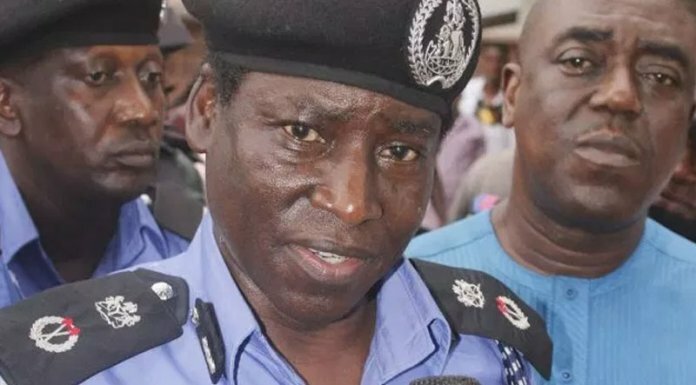 Security sources told THISDAY that the officer, who hailed from Nasarawa State, had successfully led the patrol team to the creeks and returned to the base safely with his team. It was however gathered that the officer met his untimely death while alighting from the patrol boat and slipped, hit his head on a dangling rail and fell inside the river. It was learnt that concerted efforts by his subordinates to rescue him proved abortive as he was already bleeding from the nose and ear by the time he was brought out lifeless out of the river. “This incident happened within seconds but the officer was gone. He would have survived if the authority had fixed the rails despite several complaints”, the security sources disclosed. It was learnt that the situation would have been avoided if the Naval Authority at the Base had heeded complaints by officers and ratings that the landing jetty was risky to them on arrival from operations. The NNS Delta was thrown into a state of mourning as the wife of the officer who he got married to last November was pregnant and had to be drafted out of the barracks. Base Information Officer, Navy Lieutenant I. Lemu could not confirm the incident as he said he was not around. “I am not aware as I am not around. I have travelled”, he said.